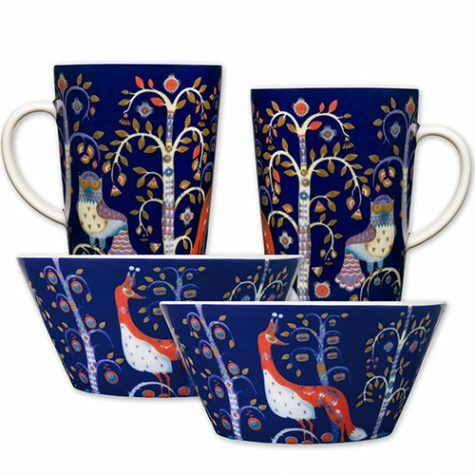 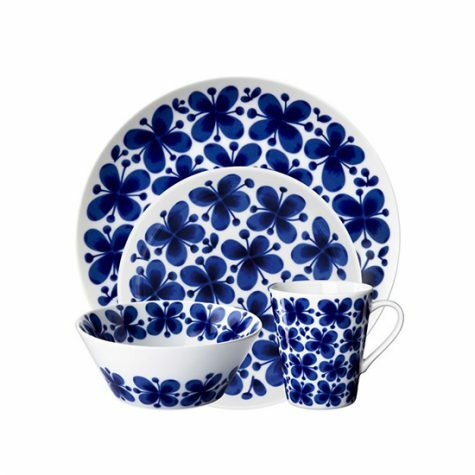 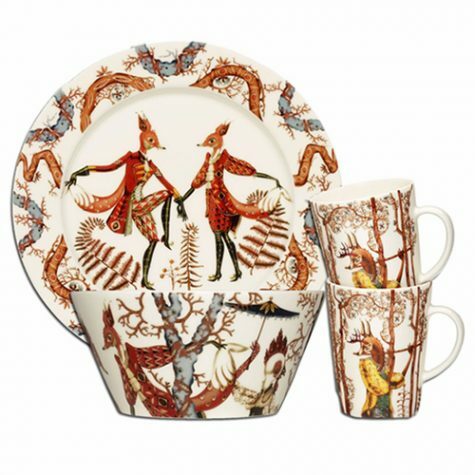 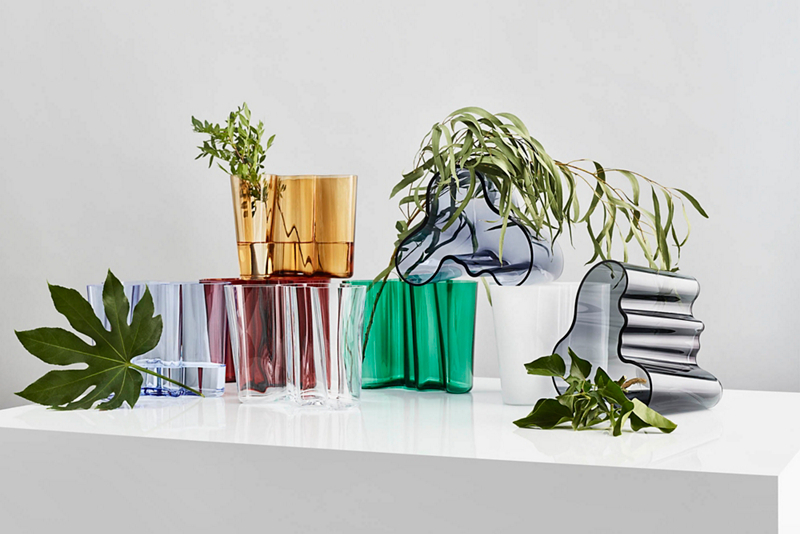 The roots of Iittala date back to 1881 when a glass factory was established in a village of the same name in southern Finland. 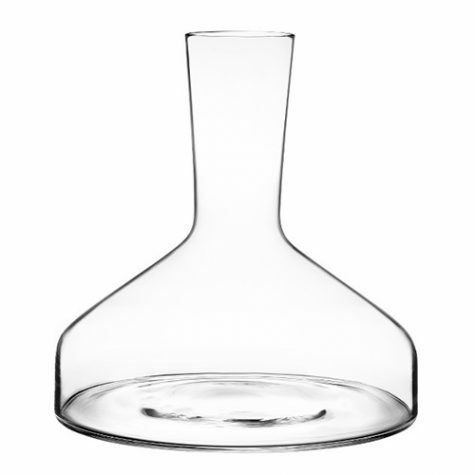 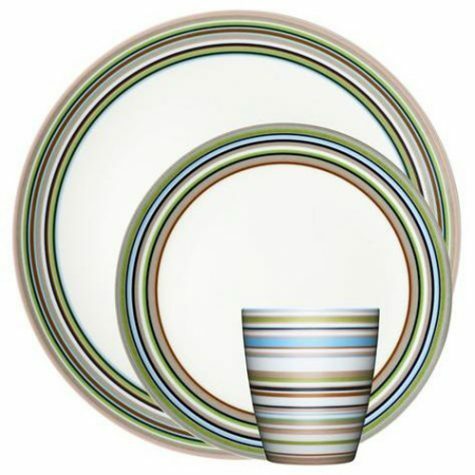 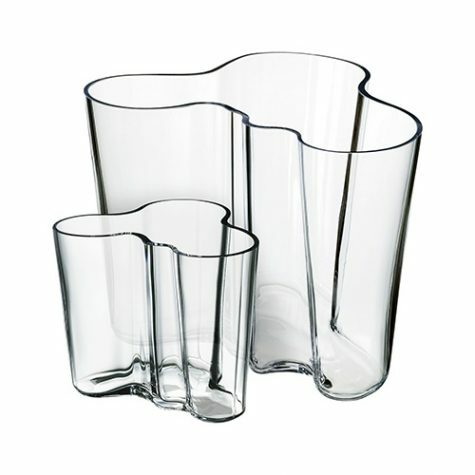 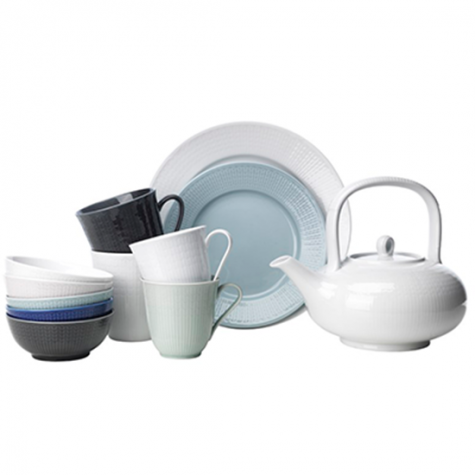 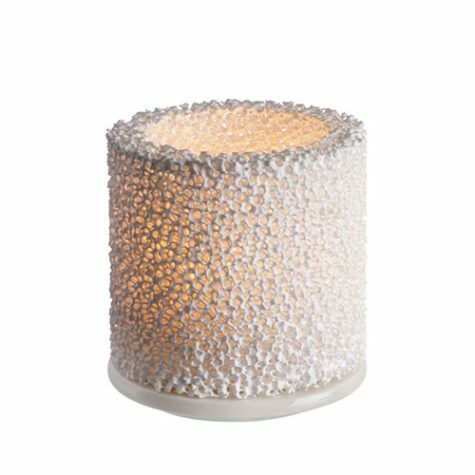 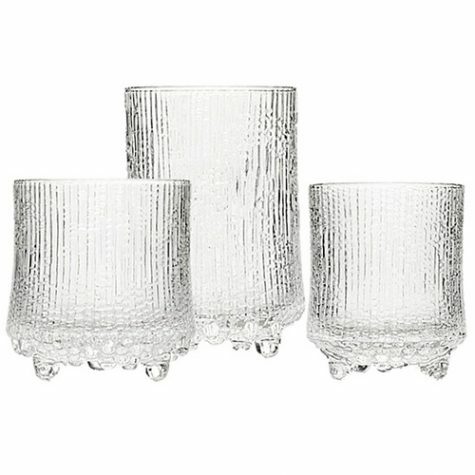 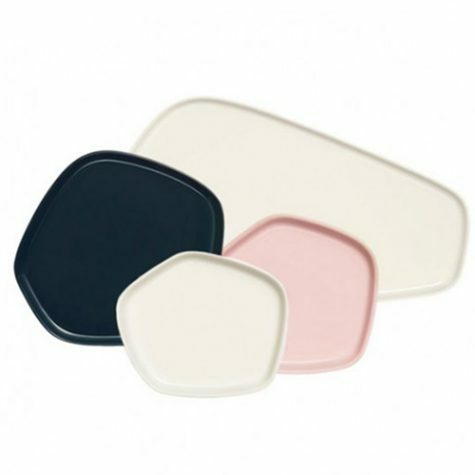 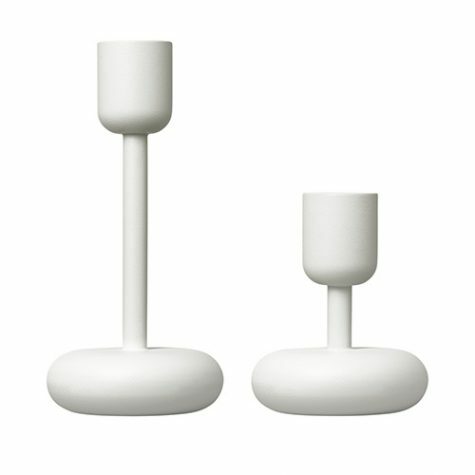 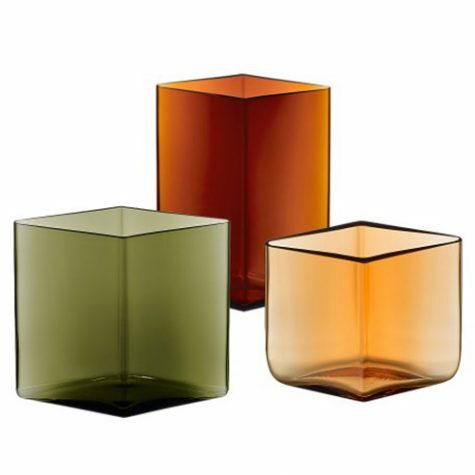 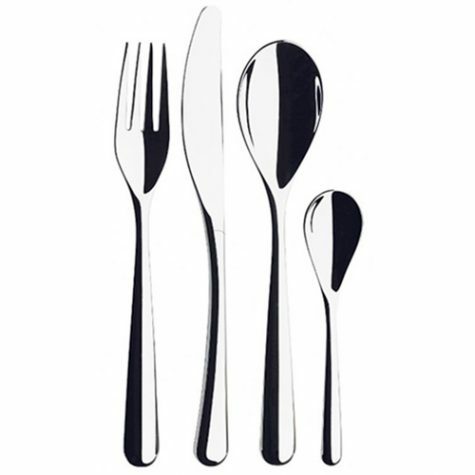 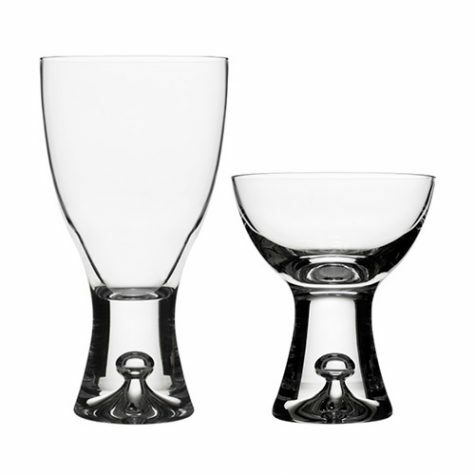 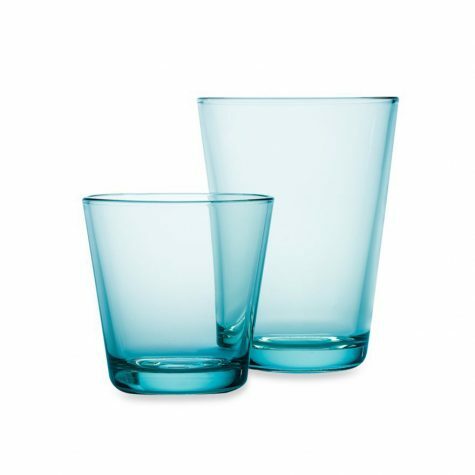 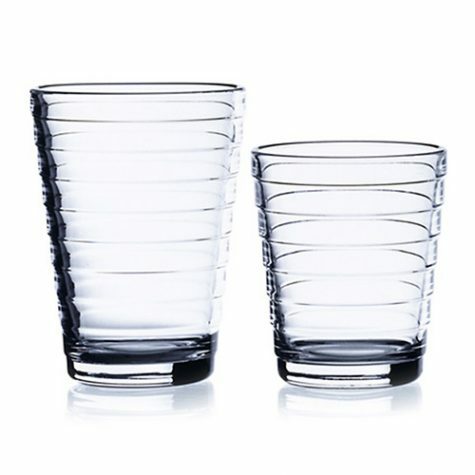 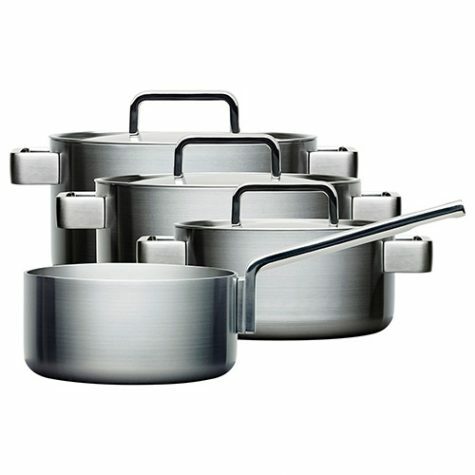 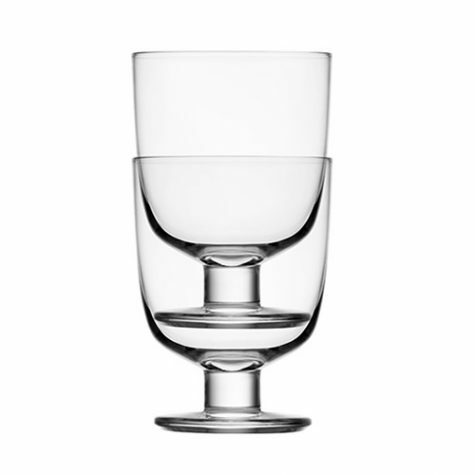 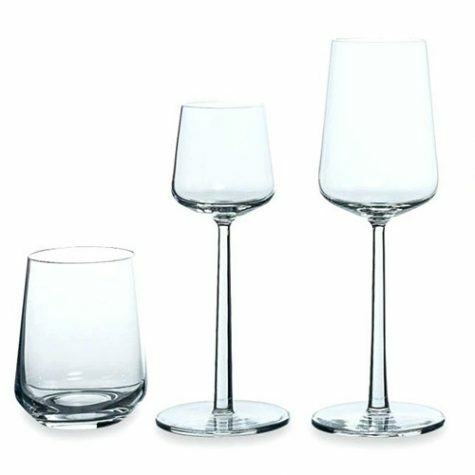 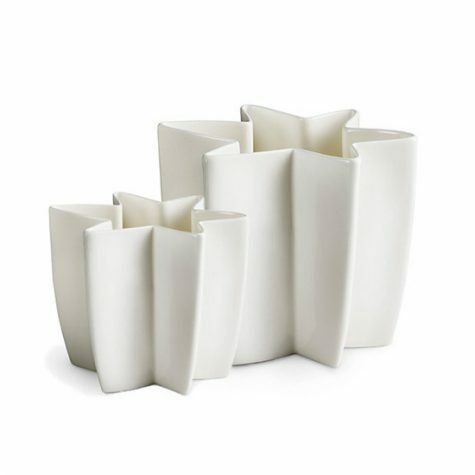 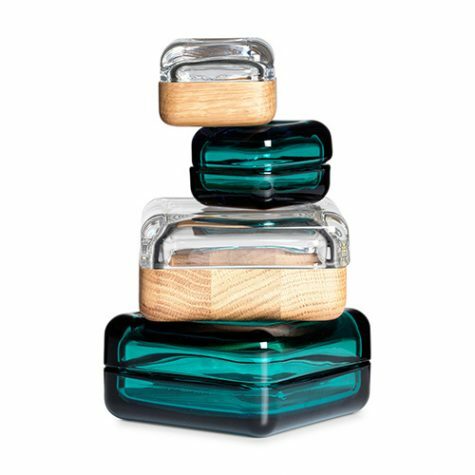 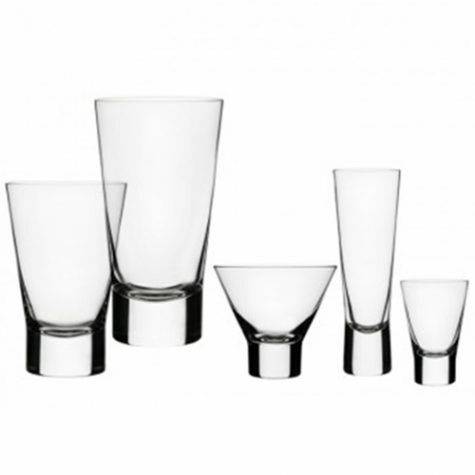 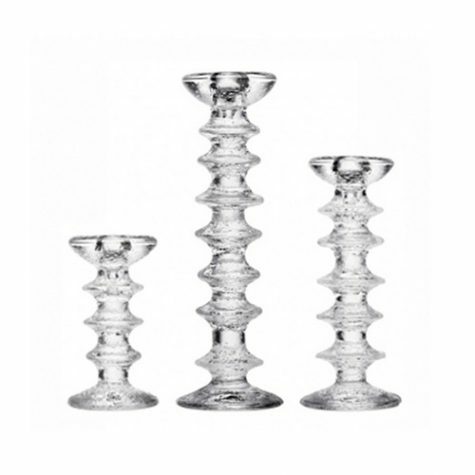 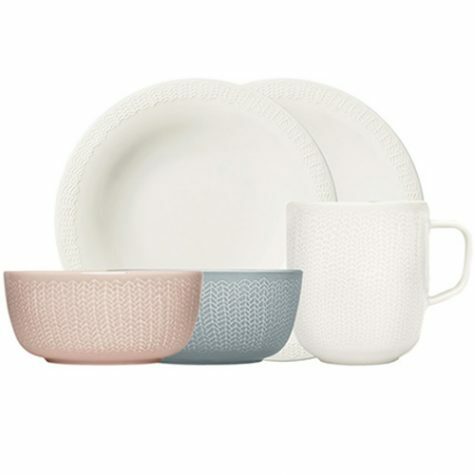 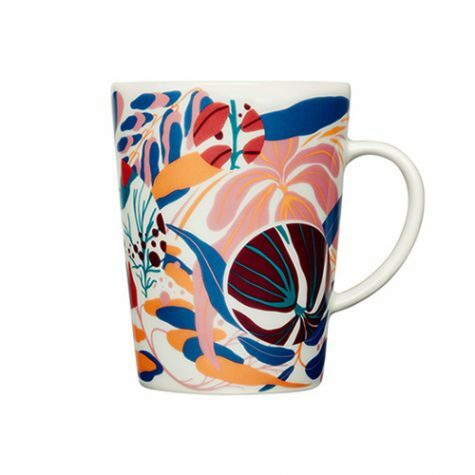 In its early years, Iittala produced blown, pressed, polished, painted and etched glass according to continental models. 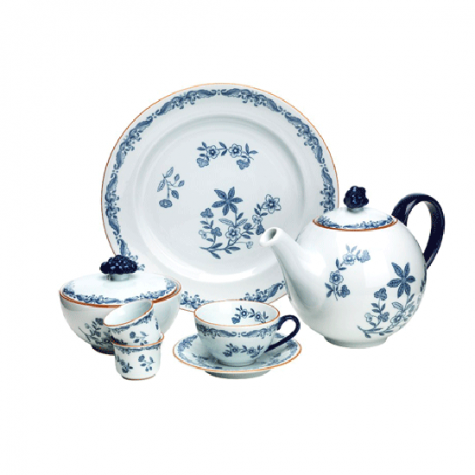 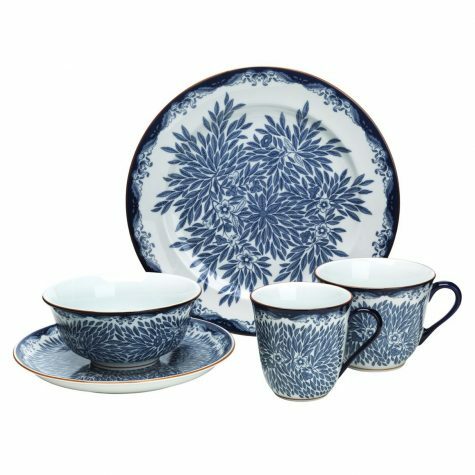 In the beginning of the 20th century, dinnerware was decorated with a variety of ornaments. 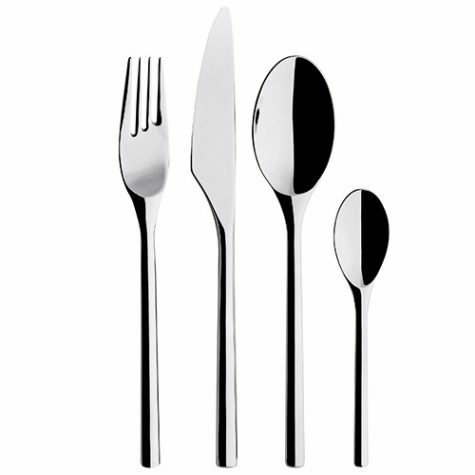 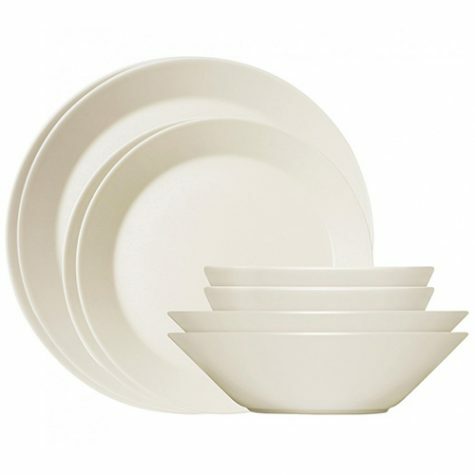 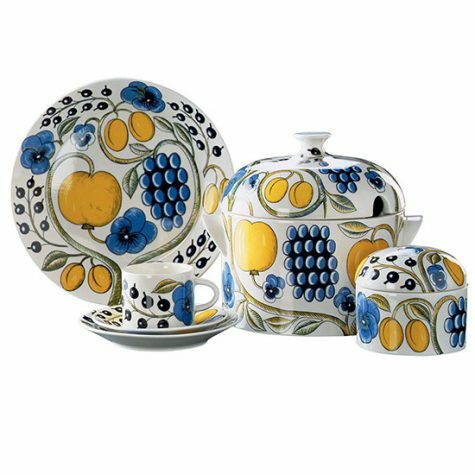 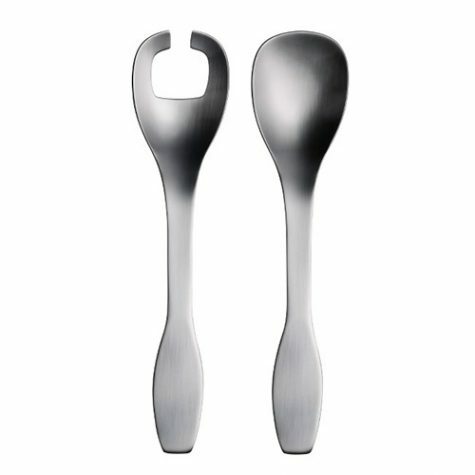 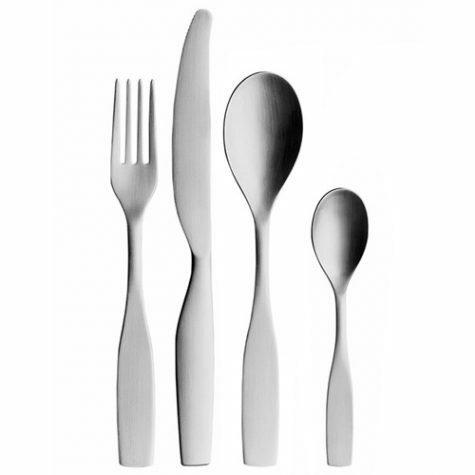 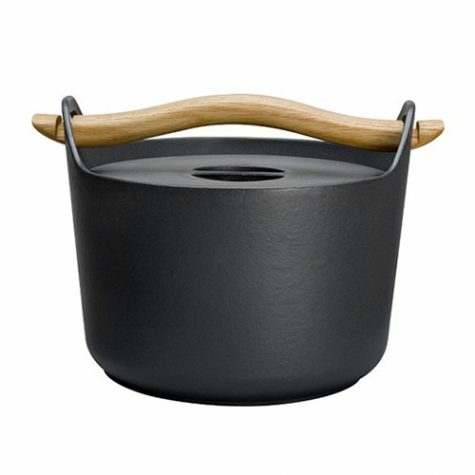 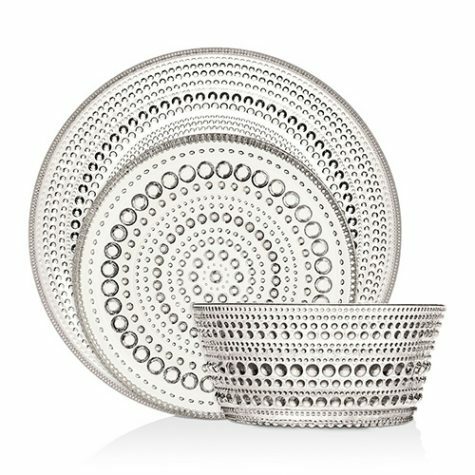 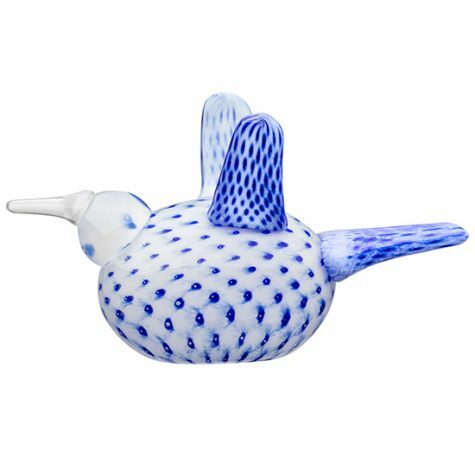 Iittala was one of the first companies to make the transition from decorative dinner sets to functional, aesthetically pleasing objects infused with progressive Scandinavian design.